This project benefits from match funding thanks to a grant from Good Energies Foundation. Lendahand Ethex Ltd has provided an up-front match of £17,500, meaning that for every £3 invested into this project by the crowd an additional £1 will be invested through match funding. 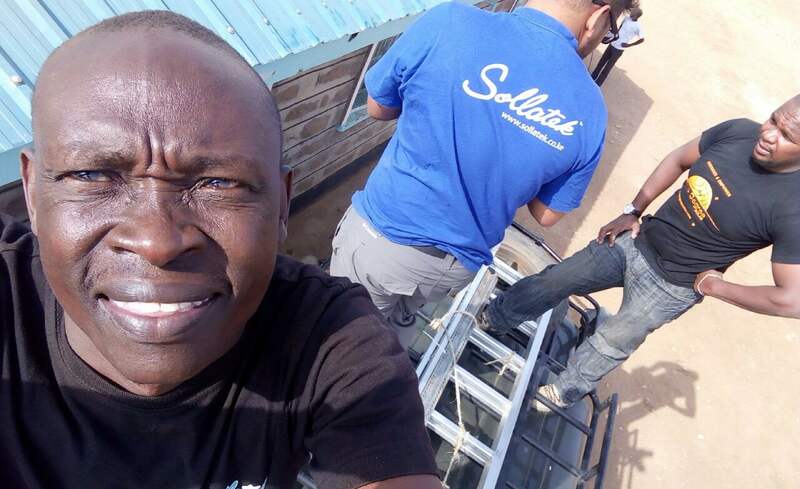 Over a two-year period, Sollatek will use funds raised for procuring, importing & installing solar systems for lighting, water pumping and/or water heating into schools and health clinics. 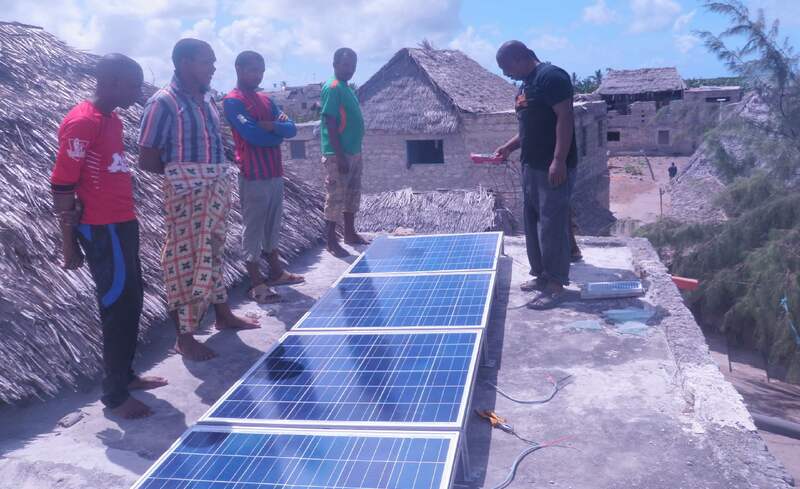 On average a single community site will cost £2,000 allowing Sollatek to provide solar power for lighting, heating water or pumping to approximately 35 sites. However, many of the sites will have different needs which will determine the size, type and cost of the system, therefore the company projects to be able to install a range between 25-35 sites. The company expects more similar projects to equip additional schools, clinics, orphanages and community facilities in the near future and regards the Energise Africa initiative as a valuable flexible funding partner. Most of these systems will be paid for through donations and fund raising done by local NGOs or the school itself in their respective communities or may be supported by International charities. Where a system is installed on a financing arrangement the repayments will be determined on a case-by-case basis in accordance to what each organisation can afford. All of the schools and clinics are located in rural, underserved communities that are off-gird or have weak grid connection. 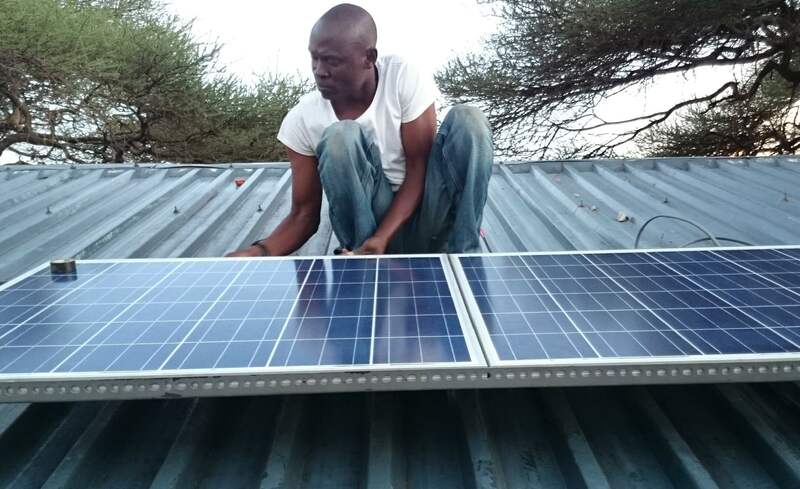 Funds from this campaign will be used to purchase and import high quality solar equipment such as 120-260W panels, maintenance free batteries, charge controllers, invertors, remote monitoring systems, solar water pumps and solar water heaters. In addition to equipment, funds will be used for site surveys, installations and training at each of the sites. 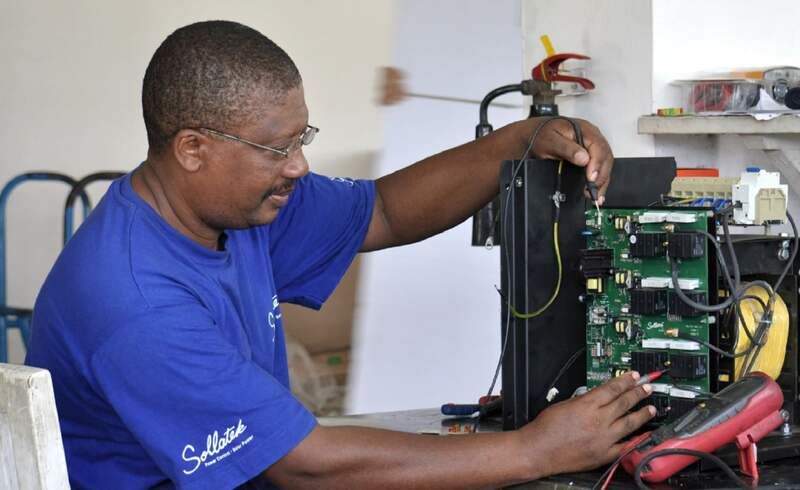 All equipment is sourced through trusted international partners and is manufactured to international quality standards as well as being subjected to Kenyan Bureau of Standards (KEBS) import testing. Panels are subjected to 25-year warranty, batteries have 2-year warranty, charge controllers 5 years and invertors 2 years, pumps 2 years. 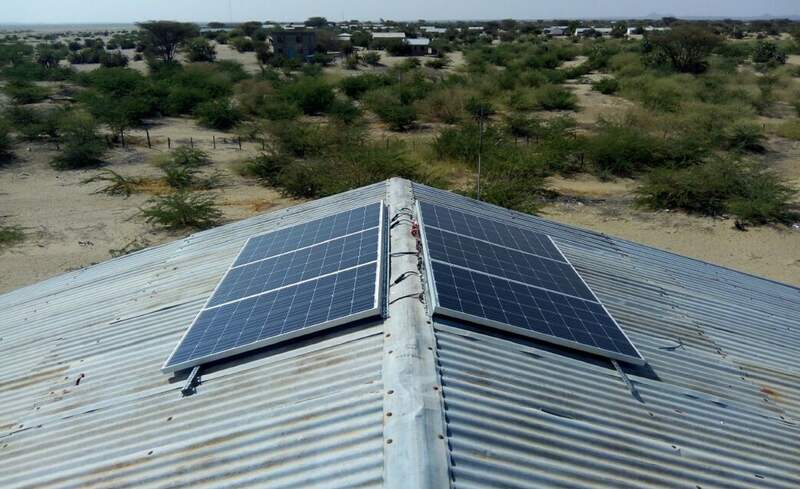 The money raised from this campaign will be used as working capital to allow Sollatek to deliver on a projects working with local NGOs and International Charities and will focus on delivering solar systems to schools and clinics in the “underserved” areas of Kenya, which includes counties of Turkana, Tana River, Kilifi, and Kwale. These areas are defined as "underserved" by the Kenyan Government based on their CRA (Commission Revenue Allocation) report. Solar systems & lanterns have been shown to have a significant impact on customers' lives and the environment. 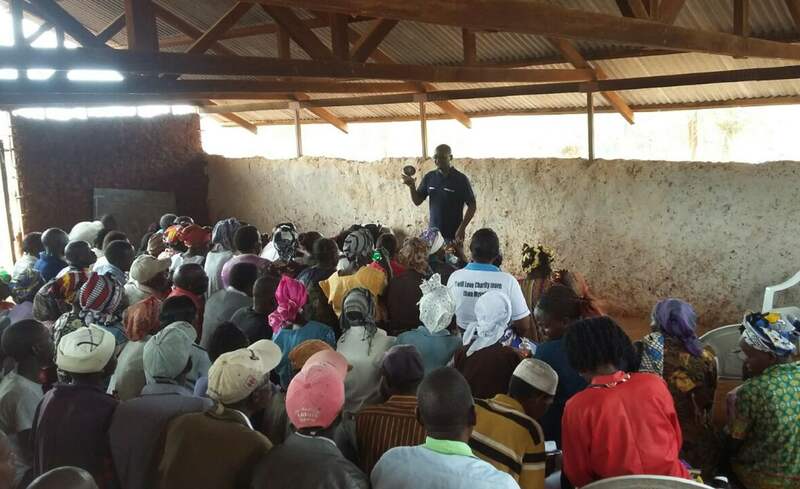 To date, Sollatek has sold more than 650,000 solar home systems & lanterns across East Africa, and has impacted the lives of around 3.8 million people.